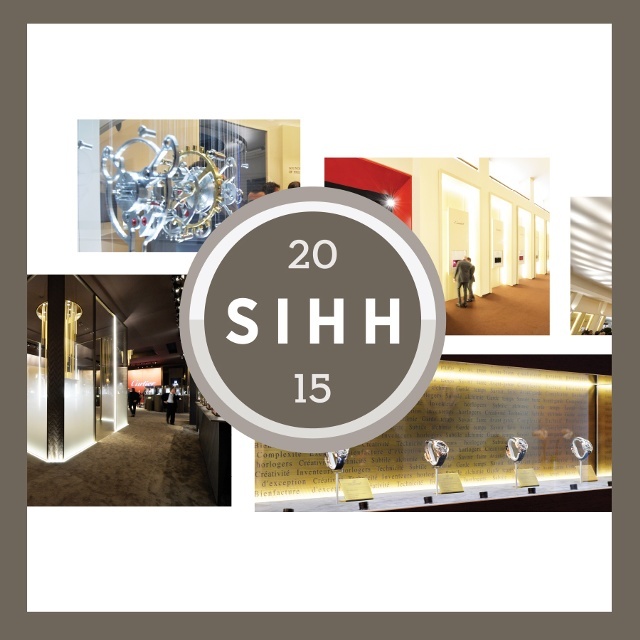 Now through Jan. 23, iW is reporting live from Geneva at the Salon International de la Haute Horlogerie (SIHH). Here, watch brands reveal their latest products which you will see in stores and brand boutiques later this year. Exhibitors include A. Lange & Söhne, Audemars Piguet, Baume & Mercier, Cartier, Greubel Forsey, IWC, Jaeger-LeCoultre, Montblanc, Panerai, Parmigiani, Piaget, Ralph Lauren, Richard Mille, Roger Dubuis, Van Cleef & Arpels and Vacheron Constantin. Follow iW on Twitter @iwmagazine, Instagram @iwmagazine and Facebook for minute by minute coverage. Remember to stop by iWMagazine.com as well as iW’s FlipBoard channel for up-to-date news and exclusive video coverage throughout the week. Missed some pre-coverage news? 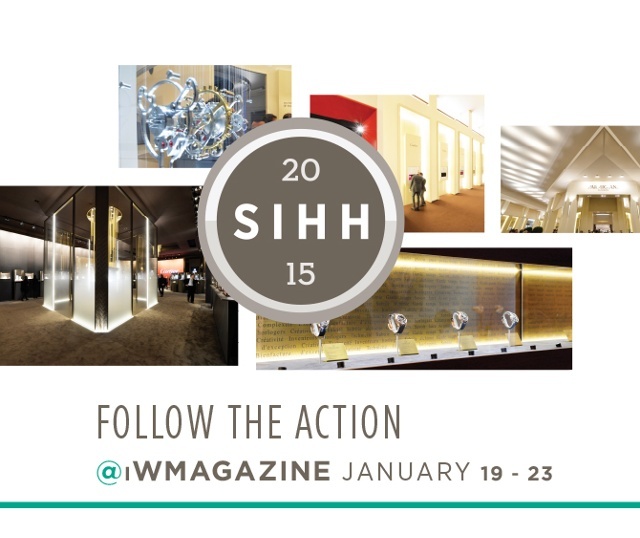 Visit iWMagazine.com’s dedicated SIHH 2015 page. If you are traveling to Geneva, be sure to tag @iwmagazine in your photos using the hashtag #iWSIHH2015 for a chance to be featured on iWMagazine.com, in-book and across social media platforms. Join the conversation.